LAST CHANCE! 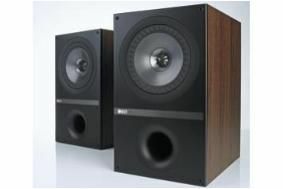 WIN one of ten pairs of KEF Q300 speakers | What Hi-Fi? To enter, click here, and good luck with your entry!